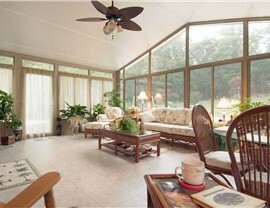 Features such as efficient glass, custom fixtures, and guaranteed construction make our studio sunrooms a top choice. 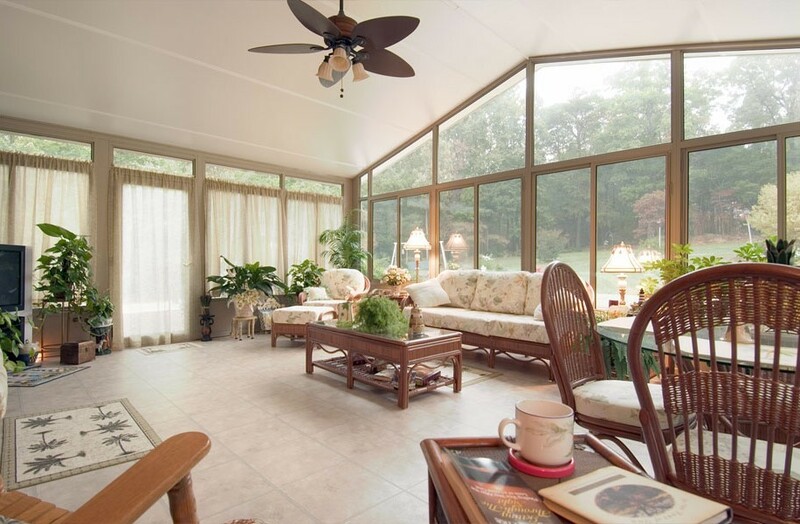 For a Texas studio sunroom that looks as effortlessly beautiful as it is durable, your search ends with the high-quality remodelers at Statewide Remodeling. 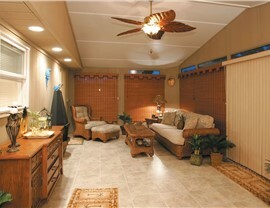 Our professionals can create a studio sunroom design that is completely customized to your desires. No matter what amenities you require, what materials you want used, or how grand you want your design to be, we can create the custom plan that meets your needs and works within your budget. 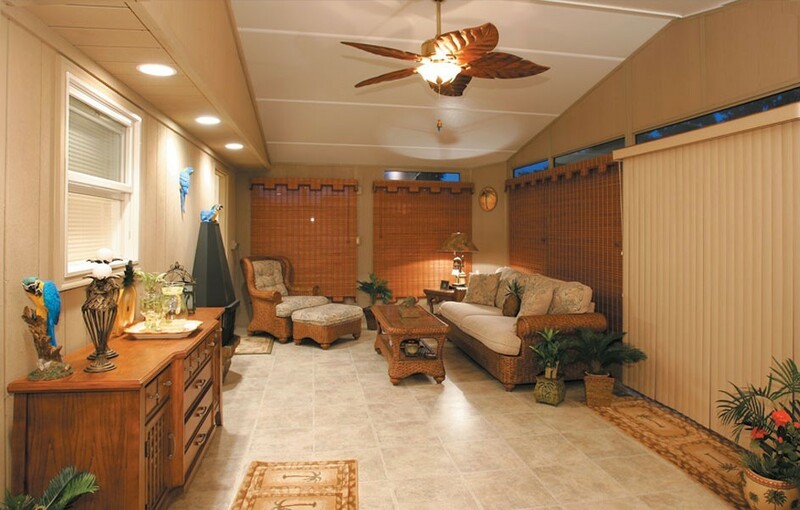 We take great pride and pleasure in being able to bring enhanced enjoyment and value to any home with our studio sunrooms. When you work with Statewide Remodeling, you’re assured of working with experts who are wholly committed to your satisfaction. This means that our professionals will gladly go above and beyond to ensure a great outcome. 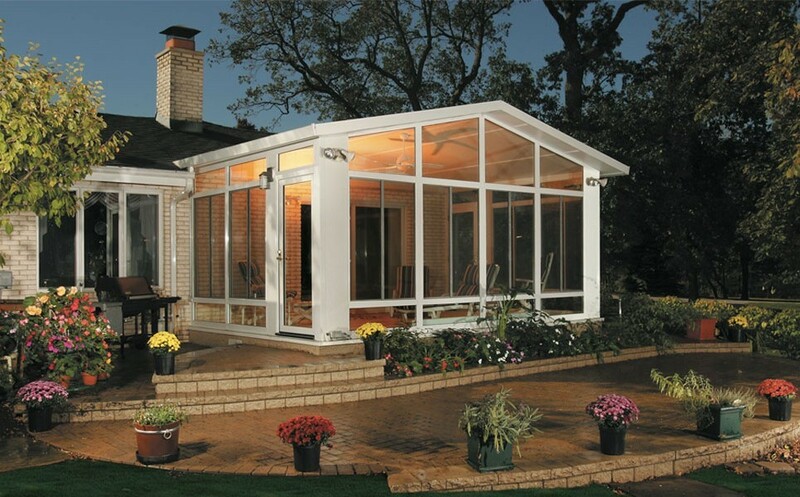 In fact, we’re so confident that you’ll be more than satisfied with your Texas studio sunroom that we offer a lifetime warranty on all parts and labor, plus a money-back guarantee. You can trust in our experts to deliver a high-quality studio sunroom that is perfectly suited to the needs and budget of your household. 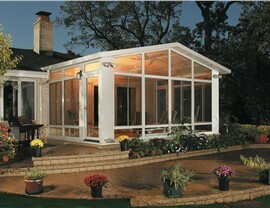 Ready for a Free Quote for the Installation of a Studio Sunroom in Texas? 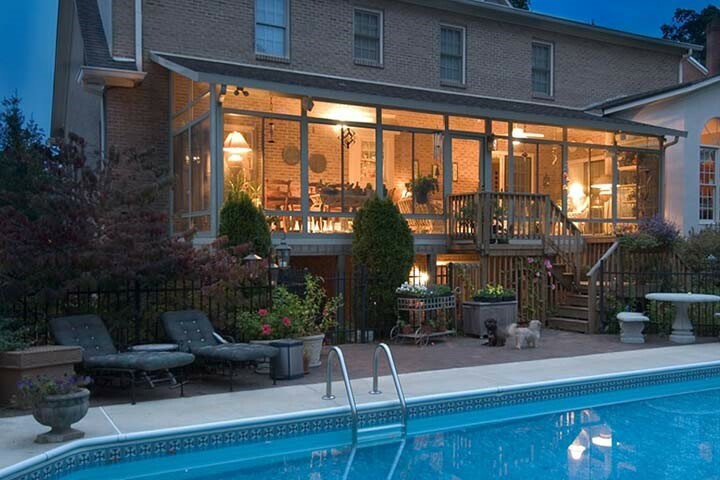 Homeowners in Dallas, San Antonio, Austin, and many other areas throughout Texas have depended on Statewide Remodeling for comprehensive studio sunroom designs for over two decades. 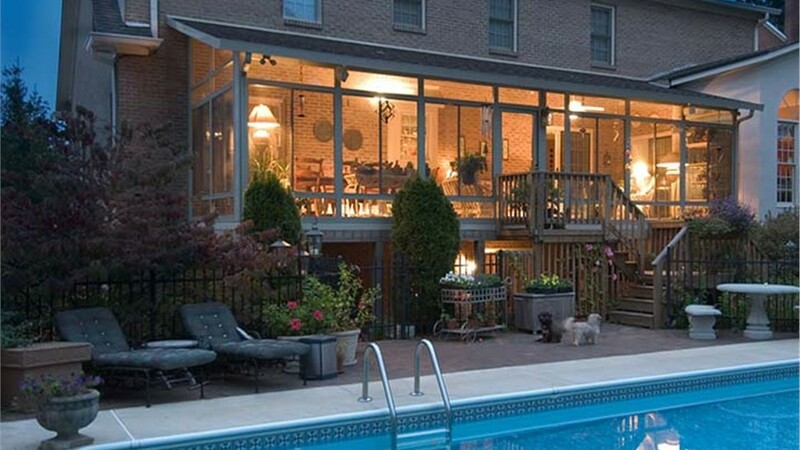 When you work with our experienced professionals, you’re getting the assistance of experts who understand what it takes to create a custom sunroom solution that meets the needs of households of all shapes and sizes, including yours! Call us today to learn more about our products or fill out our online form to schedule your free consultation and estimate. Everyone from Statewide were professional, highly qualified, and made the experience exceptional beyond our expectations. Our neighbors are very jealous of our new sunroom.